Save up to 30% when you combine Insurance policies! 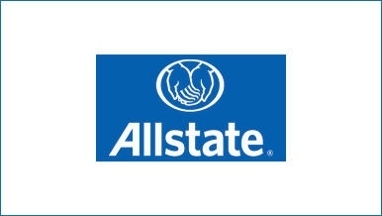 Call my agency to receive a free personalized insurance quote today. 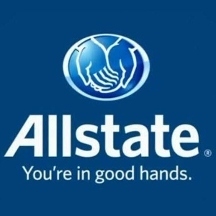 As your local Allstate Agent, I can help you with all your Insurance needs - everything from Auto insurance to property insurance, and even life insurance coverage. Whether you are shopping for your very first policy, or you need additional coverage, let me help find the right coverage that fits all of your needs. Combining multiple policies is a great way to save even more money - get extra protection with boat insurance, motorcycle insurance, snowmobile insurance, ATV insurance, motorhome insurance. We also offer property insurance for your home and condo, flood insurance, renters and landlord insurance. Contact my agency today to see how much you could save. 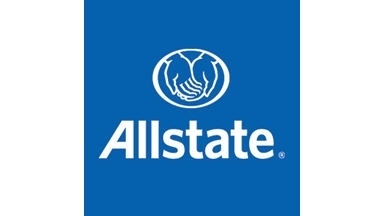 Insurance agency specializes in aligning customers with the correct auto, home and umbrella policies.